About: Niantic Acupuncture & Family Wellness, LLC is a holistic Health Care practice in which we provide care with an integrative approach for all ages. About: Downtown Portland, Maine I focus on treating pain, both physical and emotional. My practice combines acupuncture (traditional Chinese and orthopedic techniques) and Naturopathic medicine. You will receive treatment that is specifically tailored to you. This will include acupuncture, western herbs, and nutritional supplements. This medicine works with the body's natural healing abilities to strengthen your system and treat the root cause of your condition (so your symptoms go away and stay away.) Patients see relief from addiction, pain, anxiety, insomnia and more! I provide a safe, judgement free space, and all are welcome. My goal is to help you feel your best so you can live your life. Call or email for a consultation. Acupuncture and Western herbal medicine. 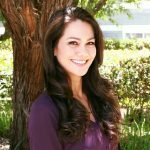 A unique blend of East and West: I combine my background in research and modern healthcare with teachings of Naturopathic and Chinese traditional medicine to provide the most effective and comprehensive care. Business Name: Inger Johnson, L.Ac. About: I am a licensed Acupuncture Practitioner in the state of Washington and nationally board certified in Acupuncture and Oriental Medicine (NCCAOM). This includes certification as a Chinese herbalist. My business is located in the downtown, Belltown area of Seattle, WA. 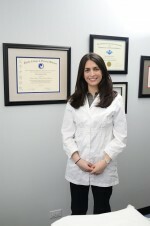 I specialize in chronic pain and pain management, anxiety and depression, and Women's health. I accept insurance from most insurance companies. Please see my web page for a list of companies that I am currently contracted with. My web page includes online scheduling for your convenience. About: Experienced Doctor with a demonstrated history of working in the health wellness industry. Skilled in Acupuncture, Fertility, Naturopathic Medicine, Auricular Acupuncture, Holistic Health, Herbal Medicine, and Prevention. Strong healthcare services professional with a Doctor of Naturopathic Medicine and Masters in Acupuncture from Bastyr University, Seattle, WA. 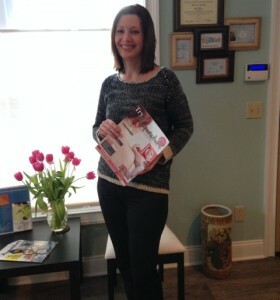 About: At Acupuncture Lifestyles of Madison, you will get the kind of care you deserve. Every patient is thoroughly listened to and given the time needed to accurately address their symptoms. Acupuncture treatments are gentle, the atmosphere is relaxing and soothing, and after your treatments you will feel nothing but pleasure. There are many forms of Complementary and Alternative Medicine but Acupuncture is the most popular and has the highest efficacy for achieving optimal health. It's time to try something that does more than cover symptoms; it's time to try something that heals the body. About: Dana Fine is a licensed acupuncturist in the state of Illinois and certified as a Diplomate of Acupuncture by the National Certification Commission for Acupuncture and Oriental Medicine (NCCAOM). 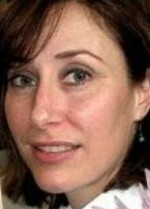 She is the owner of Dana Fine Acupuncture, LLC in Northbrook, IL. 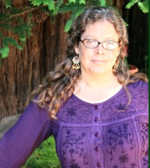 She graduated with honors from Pacific College of Oriental Medicine (PCOM) in Chicago with a Masters of Science in Traditional Oriental Medicine. Dana treats various issues such as; infertility, headaches, musculoskeletal issues, psycho-emotional issues, and insomnia, as well as many other health concerns. She is currently studying the connection between Chinese medicine and Functional medicine. Name: Kenneth Harris, D.O.M, A.P. 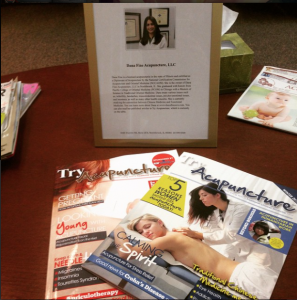 About: Tampa Natural Care is an Acupuncture and Oriental Medicine practice located in South Tampa. Each of our patients is a treasure and we recognize that each patient is an individual and their medical complaints are unique to them. We work with our patients to discern their pattern of disharmony and to provide safe and effective treatments to promote rapid healing and relief. 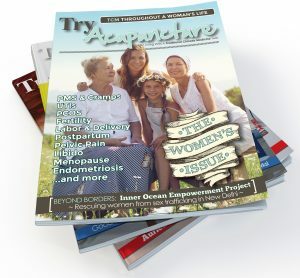 Beyond Acupuncture and Oriental Medicine techniques such as herbal medicine, cupping, moxabustion, E-stim, tui na, and nutrition; we also provide Acupuncture Point Injection Therapy and Bio-Puncture for chronic pain and sports injury. In addition, we utilize the Mei Zen Cosmetic Acupuncture protocol to provide wonderful facial rejuvenation results. Contact us today and find out how your life, health and vitality can improve with Acupuncture and Oriental Medicine. There's never a charge for a consultation. About: We specialize in treating women for fertility, menstrual and ovulation issues, and provide a warm, caring atmosphere that allows a woman be at her optimal level of health in her path to conception. Many women turn to acupuncture and herbs to address issues of infertility and other dysfunctions of the reproductive system. We provide the health-care support needed for a hopeful patient to have chronic infertility issues resolved such as PCOS, fibroids, irregular periods and other menstrual and ovulation challenges, endometriosis, or a luteal phase defect.